Take your grilling flavor to the next level with McCormick's Grill Mates. 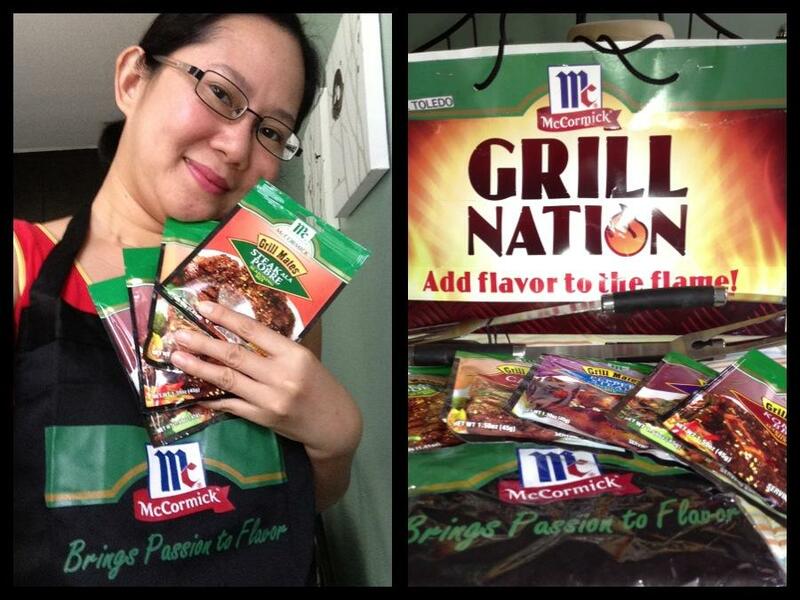 Thank You McCormick for sending me these goodies. The Hickory Smoked Seasoning Mix has made my pork ribs the most requested dish by my family.